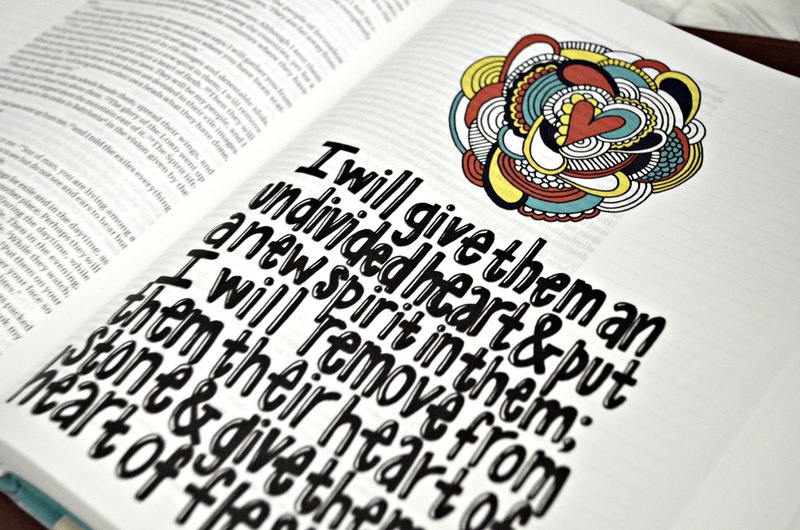 my journaling Bible + my first G I V E A W A Y ! Back in January I received my first journaling Bible for my birthday from my sweet friend Shelby. I fell in love immediately. 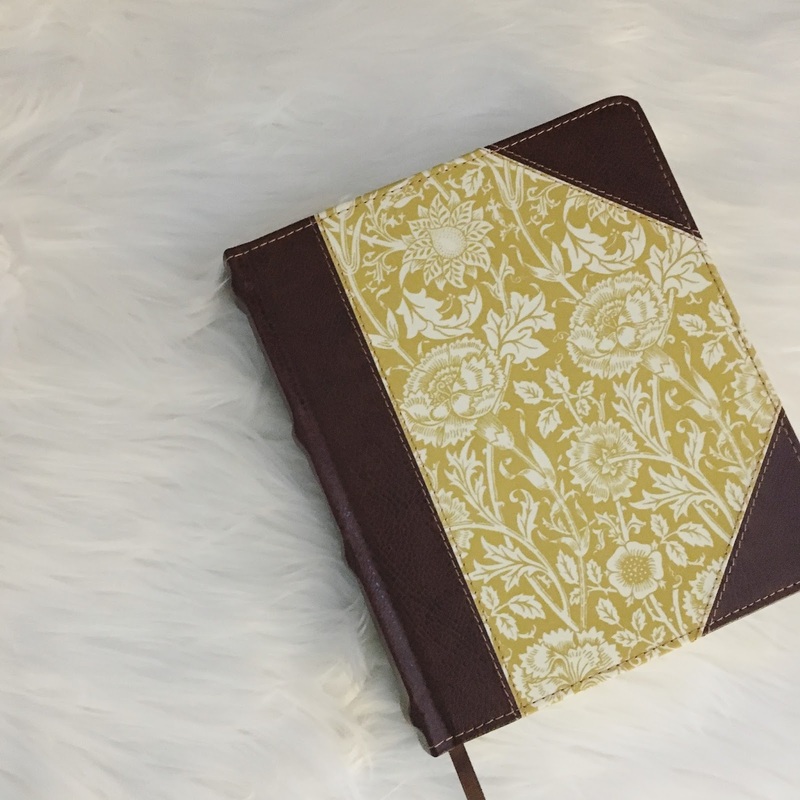 I have since learned that Bible journaling is a whole thing — who knew? You can use the margins for basic written notes, or you can get super creative with illustrations and pretty script inspired by what you’ve studied. It’s a new way to dive into truths you come across, and really commit them to memory. I definitely haven’t used my new Bible to it’s full potential yet, but I’m excited to see those margins fill up over the years. And can you believe how pretty that outer cover is?? Just picture like 16 heart eye emojis here. 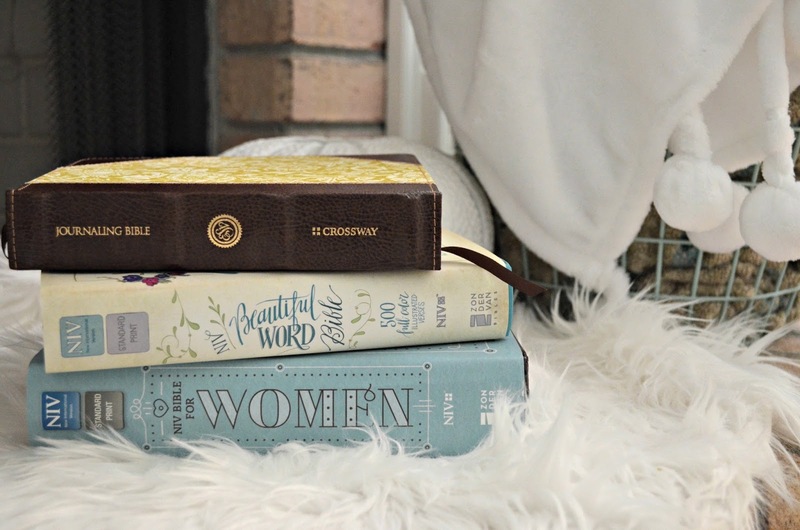 I have two other Bibles that I’ve been using recently: the NIV Women’s Bible and the Beautiful Word Bible. 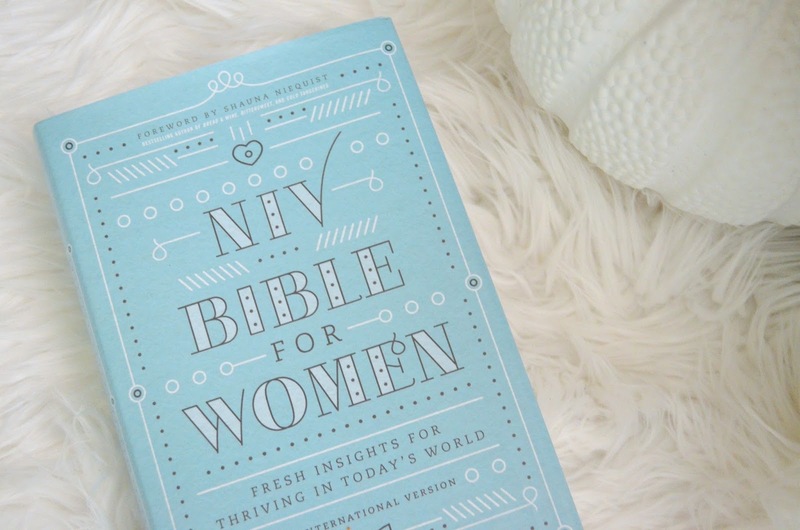 The NIV Women’s Bible features devotions throughout from women like Shauna Niequist, a favorite author of mine. And since I love words, I’m all about getting extra insight as I read certain passages. 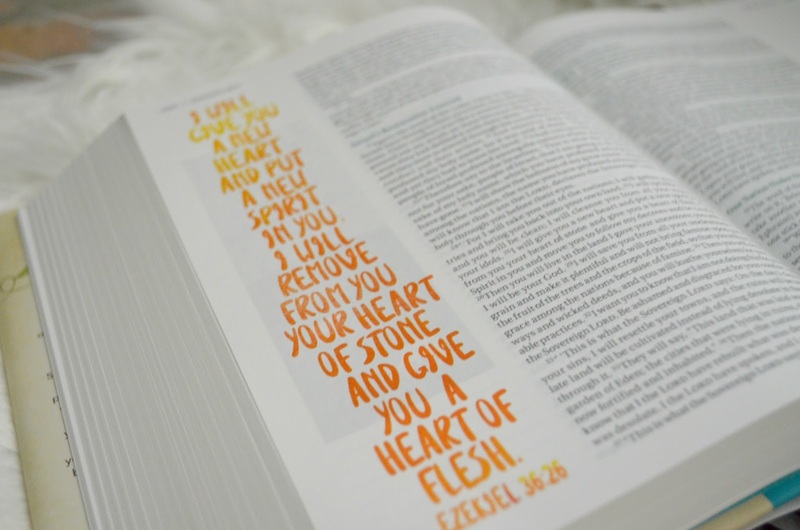 This makes a great study Bible for digging a little deeper. 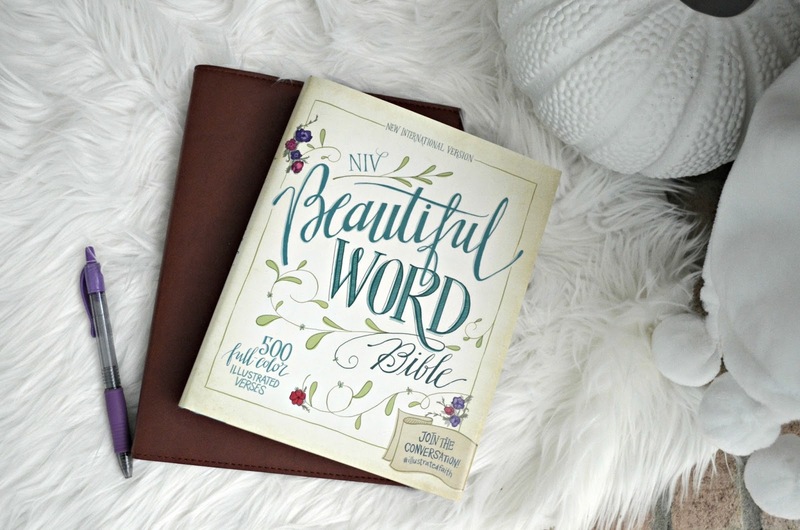 Zondervan Publishing was gracious enough to allow me to give away a copy of the Beautiful Word Bible to one of my readers! 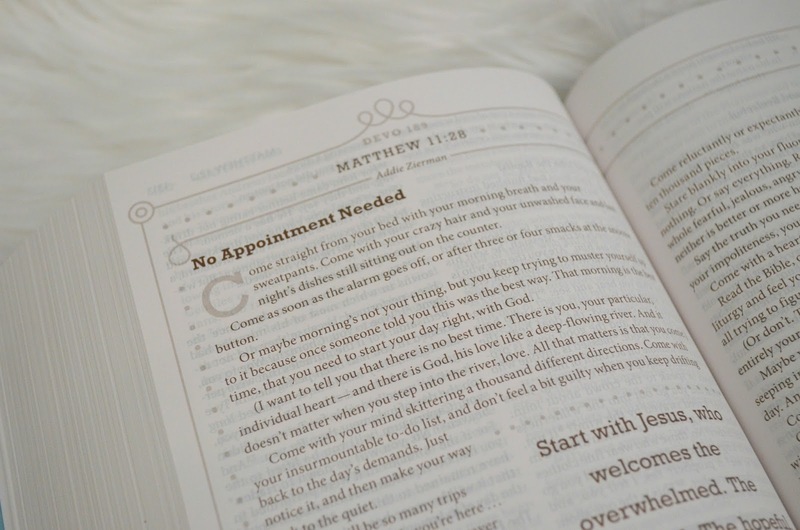 If you already have a Bible that you love to study from, this would make a really amazing gift for a girlfriend. This is my very first giveaway (! ), and I wanted to make it as simple to enter as possible – just use the Rafflecopter below for entries. I would love it if you would share this giveaway with your friends so we can spread the word about these amazing Bibles! 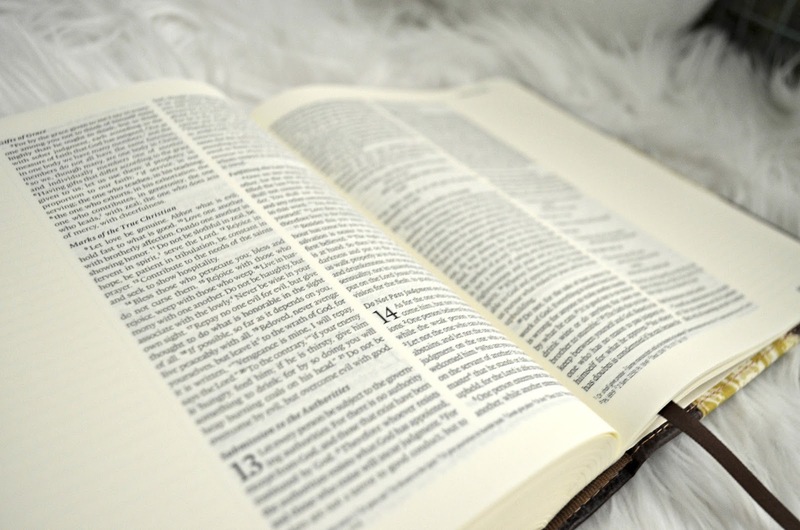 Soul Scripts – my absolute favorite! *A random winner will be selected on May 8 and contacted through the email address provided. USA only. Thanks so much for entering!